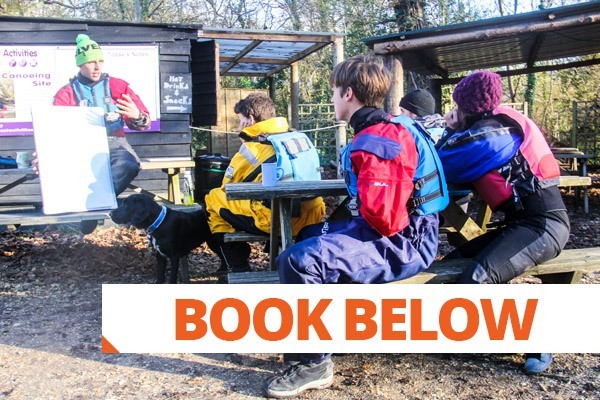 Our BC 2 Star training courses take place over 2 days, with the course including a 50/50 split of both Canoeing and Kayaking. You’ll receive coaching of skills to grasp the fundamentals of and then leave with an action plan to prepare for assessment. This course is open to those with experience at or above one the BC One Star award. Prior experience is essential, as you need to be comfortable capsizing and paddling on flat water. The emphasis of the course is on safe practice, fun and enjoyment. This is the perfect course if you’re keen to get involved with a local club, keep yourself safe on the water and want plenty of techniques to practice. Equipment & its uses, Preparation & where to go, Canoe & kayak technique, Journeying & group management, Safety & rescue and finally, What’s your next step! We strongly advise you have experience in at least one discipline (canoe or kayak) as there is a lot to take in over the 2 days. If you’re unsure of your suitability of this course please feel free to contact us and we will be happy to help.